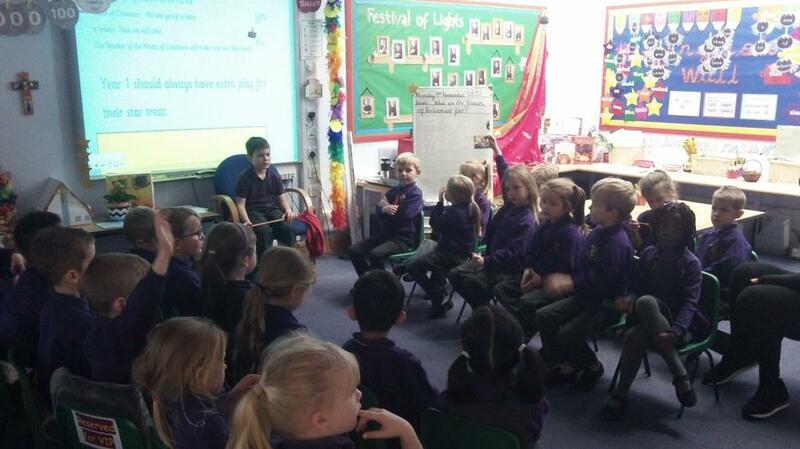 Today in Year 1 we have been learning about what the Houses of Parliament are for. 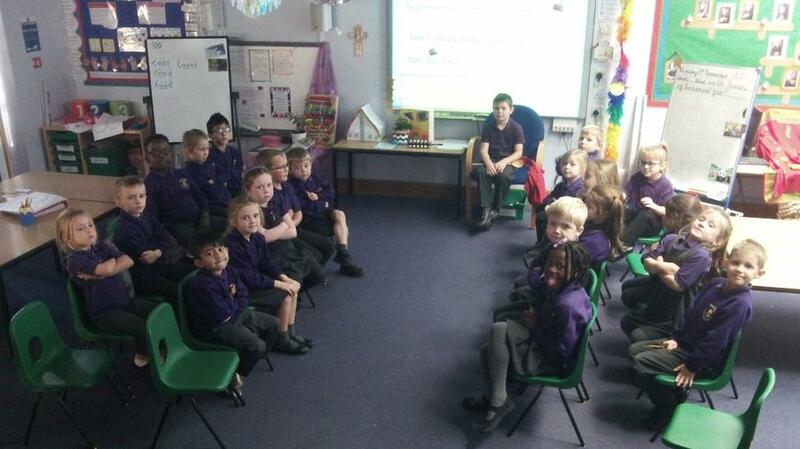 We role played being MPs and staged a debate about extra break times as a treat. We then all voted. You will be very surprised at what the outcome was! Check out Amber Class page to see the video.